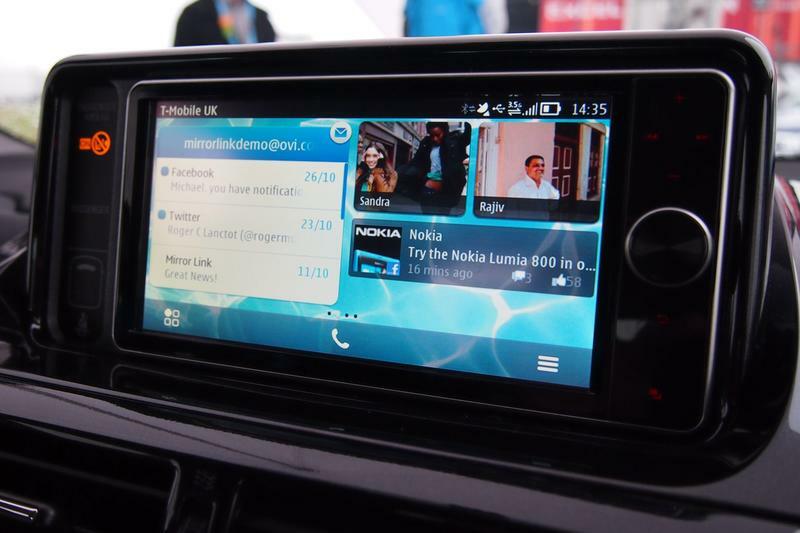 Phones weren’t the only things Nokia was showing off at Nokia World last week. Outside in the parking lot the company was demoing MirrorLink, a new service that connects your smartphone to your car. 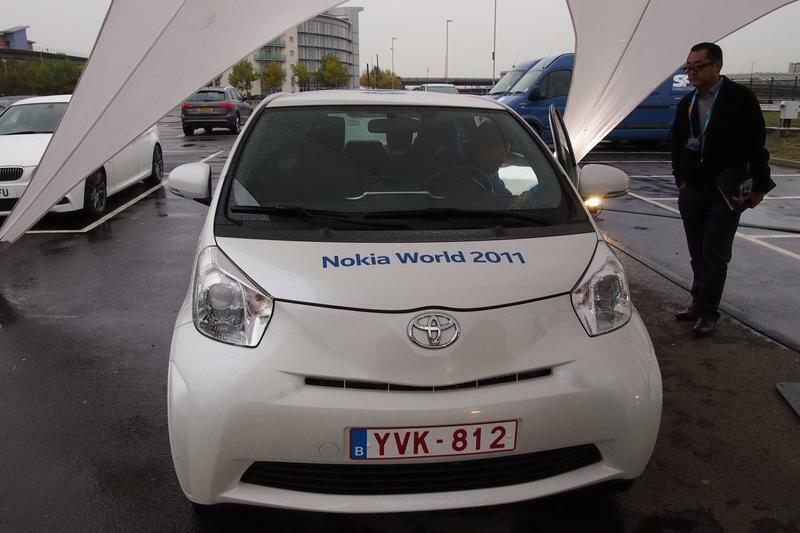 While at Nokia World I had the opportunity to take a ride in the Toyota iQ and check out MirrorLink. In our demo vehicle, your phone is connected via a micoUSB in the center console. In other cars; however, the connection could literally be placed anywhere (your glove box, driver’s side door etc). 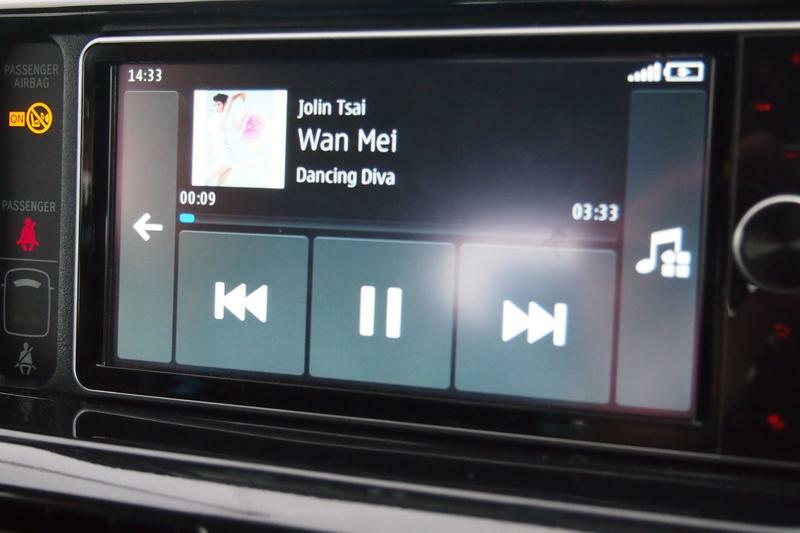 While the car is in park, the screen is a mirror of your handset. You can surf the web, tweet your friends, and respond to email from the large screen, just like you might from your handset. Once you start moving; however, most of the phone’s functionality is disabled. 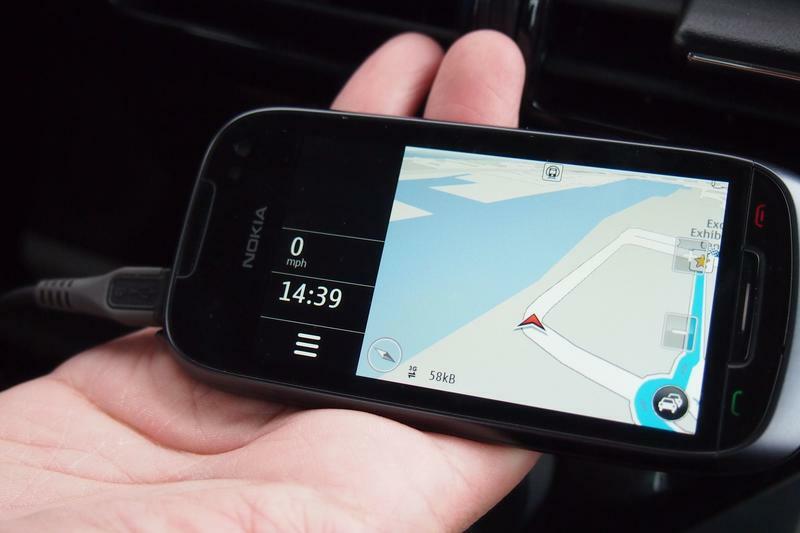 In the demo unit, we were able to make phone calls, listen to music, and access Nokia’s new Nokia Drive turn-by-turn directions. 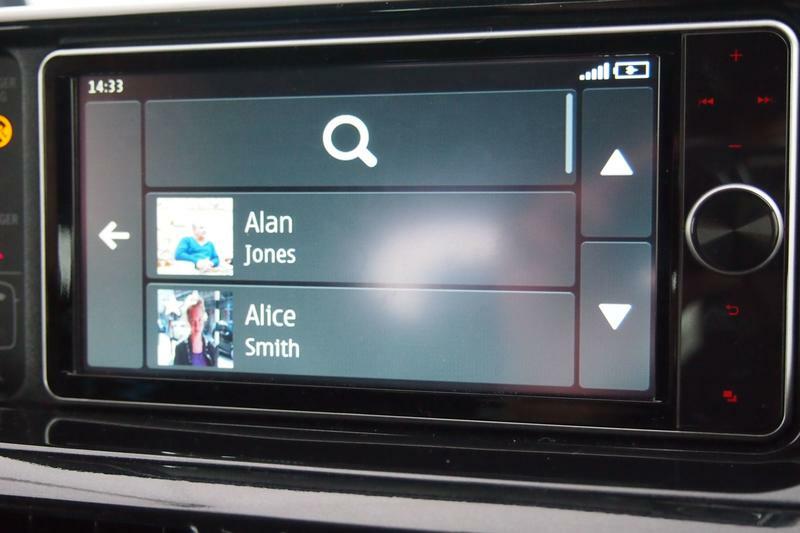 Different auto manufacturers; however, can decide what functionality they want to allow customers to use. Interesting to note, the iQ has a GPS antenna on the top of the car that it uses along with the phone to track your location, that’s HUGE in a lot of situations where you might get a less-than-stellar signal. If you purchase Alpine’s after-market solution (which was also on-site) you also score an antenna for the top of your vehicle to enhance performance. The demo was pretty smooth moving, although we did have a bit of trouble getting the full phone functionality to launch while we were parked – it did; however, eventually work. 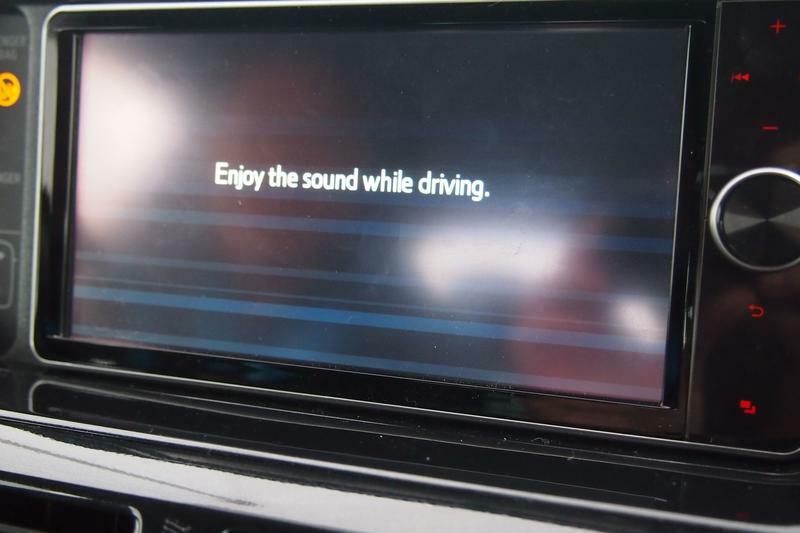 The screen is fairly large, so you can navigate through your tunes and contacts safely while you drive, rather than trying to focus on a smaller display rather than the road. 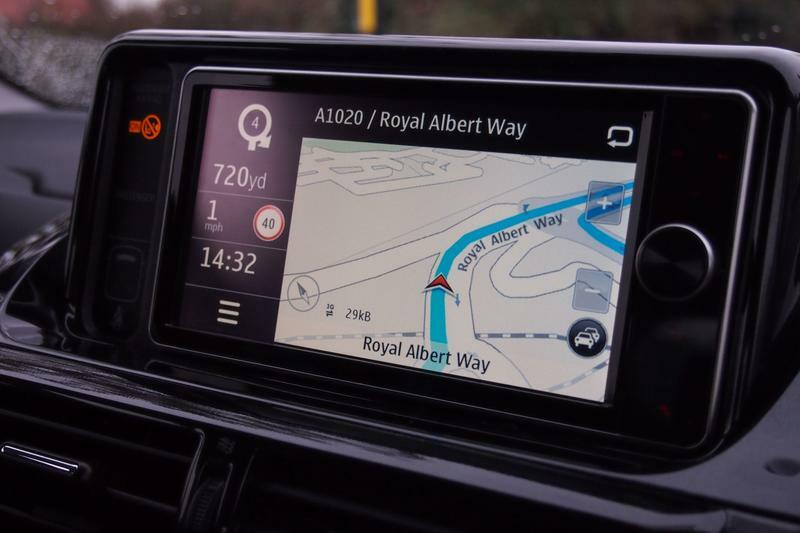 Europeans can get their hands on the Toyota iQ, and Alpine head unit starting in November, which will support Symbian handsets. My demo-driver indicated we would see the same functionality come to the U.S. phones when they are released in 2012, with the cars hitting the market during the same time frame and creating an all-in-one solution. 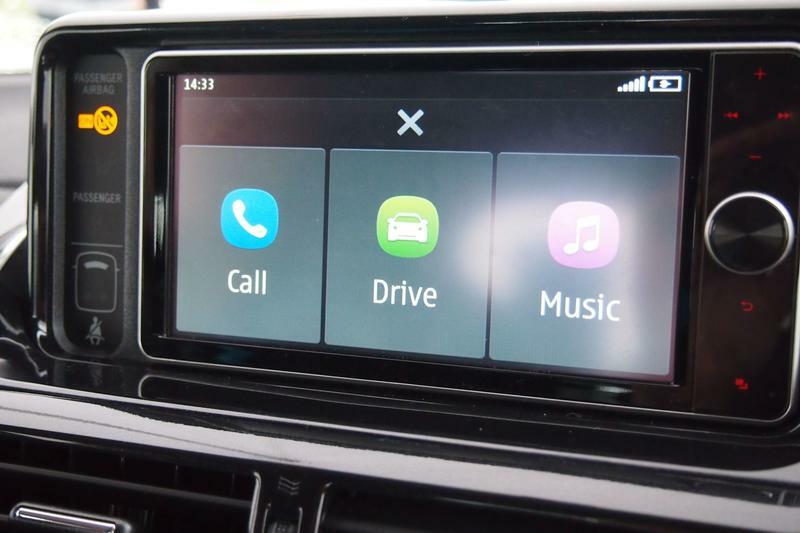 There are a couple of decent options out there now for using your phone’s functionality with your car, a few of those options also giving you access to apps on a larger screen. I personally love that you have full access to your phone’s functionality when you’re parked (for situations like waiting for your kids at school), but that the functionality is limited while you’re driving (forcing you to keep our eyes on the road and not your cell phone). What do you think? Could you see yourself using MirrorLink?